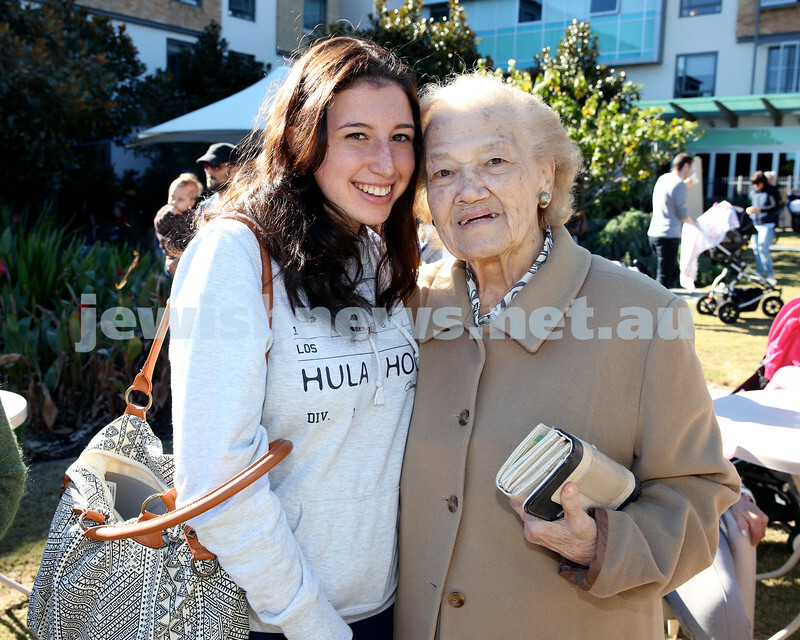 Montefiore Lag B’Omer Family Fun Day. Garron the Ballon Man pleases the crowd. Pic Noel Kessel. Montefiore Lag B’Omer Family Fun Day. 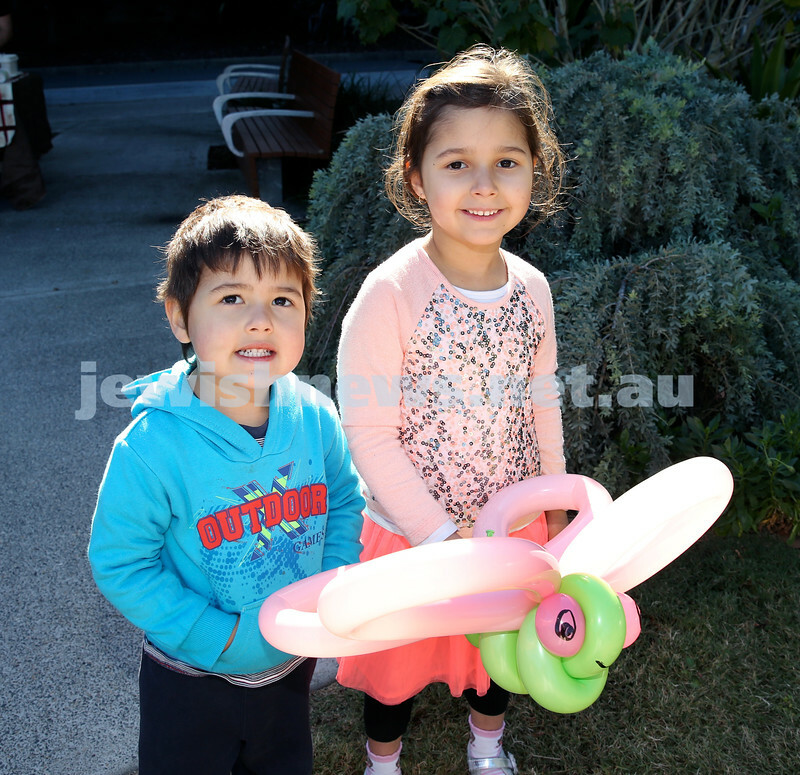 Ben & Yaella Shapiro. Pic Noel Kessel. Montefiore Lag B’Omer Family Fun Day. 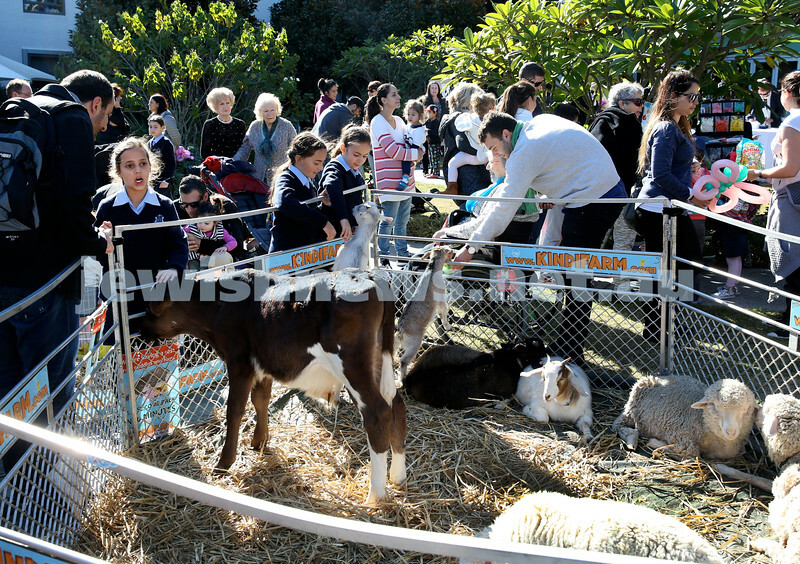 Kindi Farm petting zoo. Pic Noel Kessel. 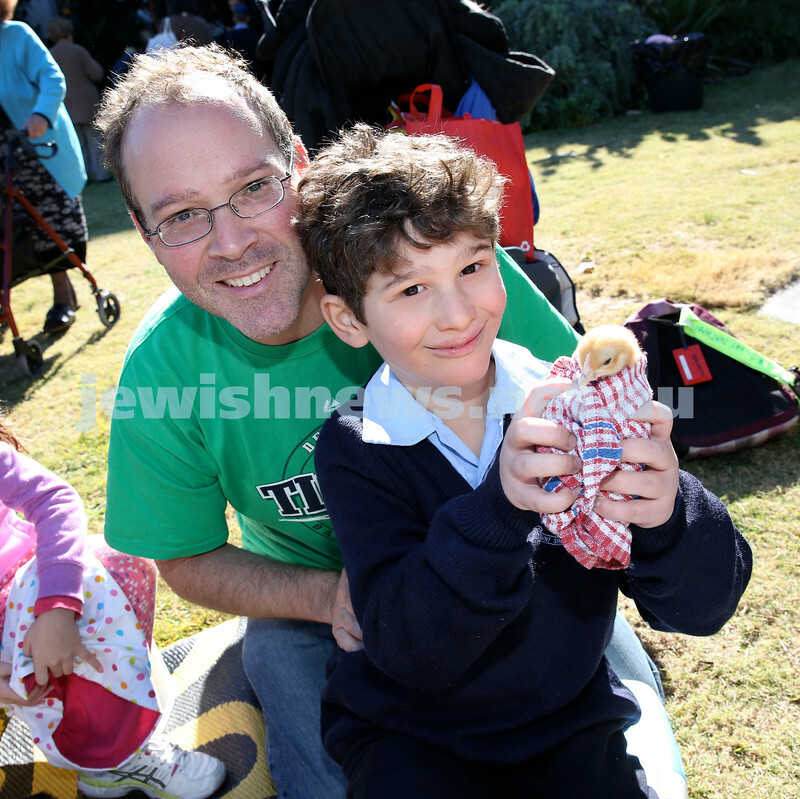 Montefiore Lag B’Omer Family Fun Day. Natalie Ulitsky (left) & Zelma Barkey. Pic Noel Kessel. Montefiore Lag B’Omer Family Fun Day. 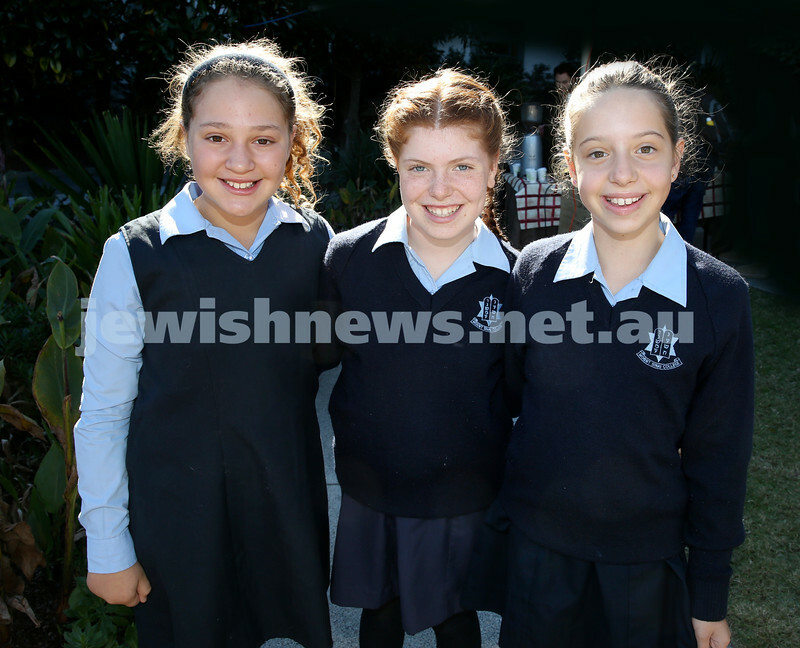 (from left) Anna, Noa, Lior Segre. Pic Noel Kessel. Montefiore Lag B’Omer Family Fun Day. 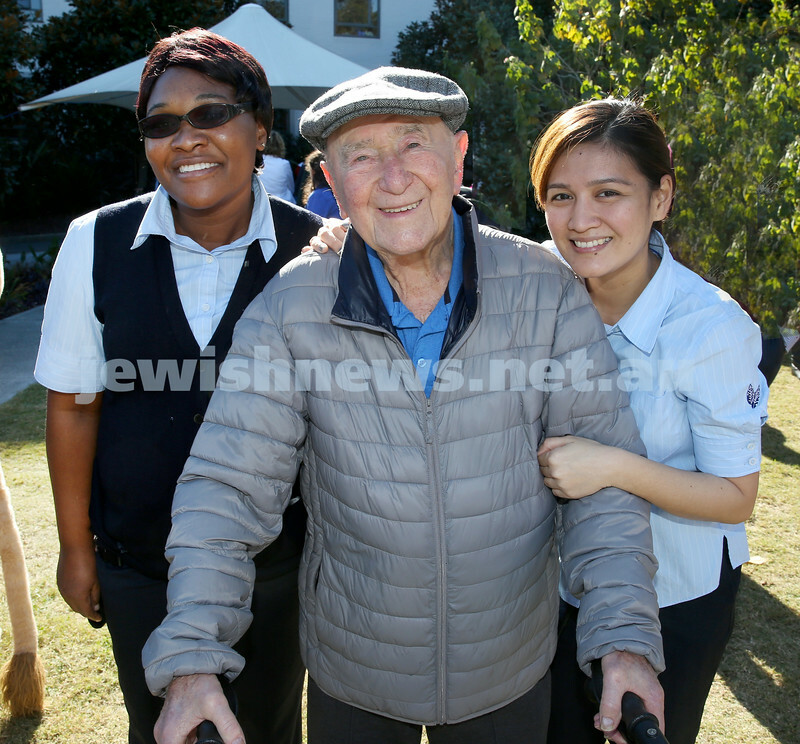 (from left) Elizabeth Muleya, Harry Gutman, Maria Bagay. Pic Noel Kessel. Montefiore Lag B’Omer Family Fun Day. 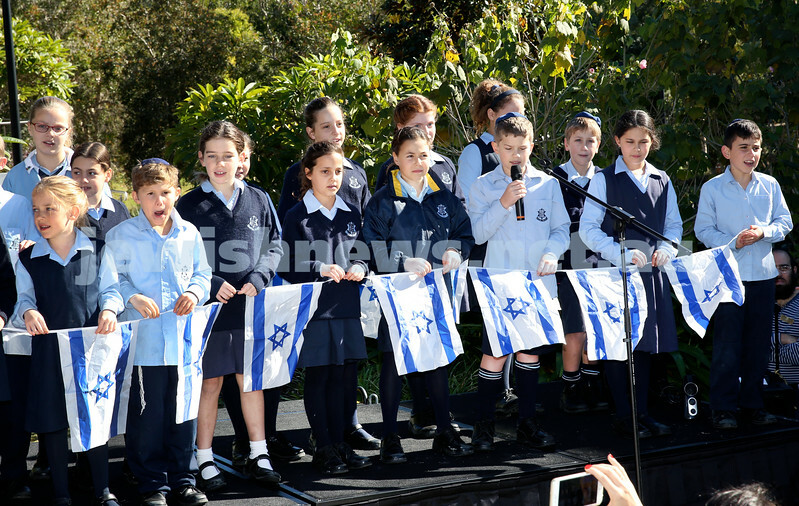 Mt.Sinai School choir perform on stage. Pic Noel Kessel. 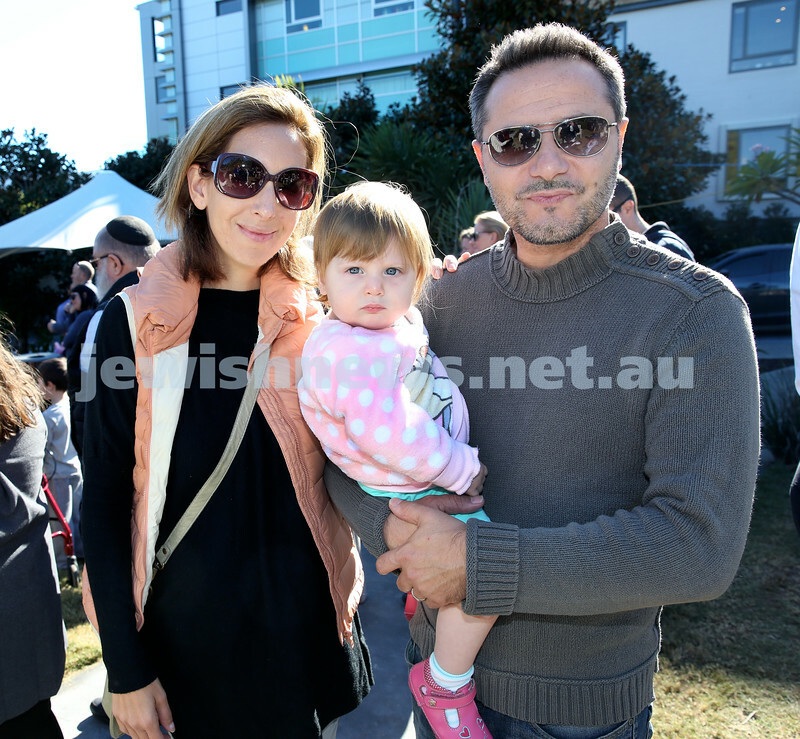 Montefiore Lag B’Omer Family Fun Day. 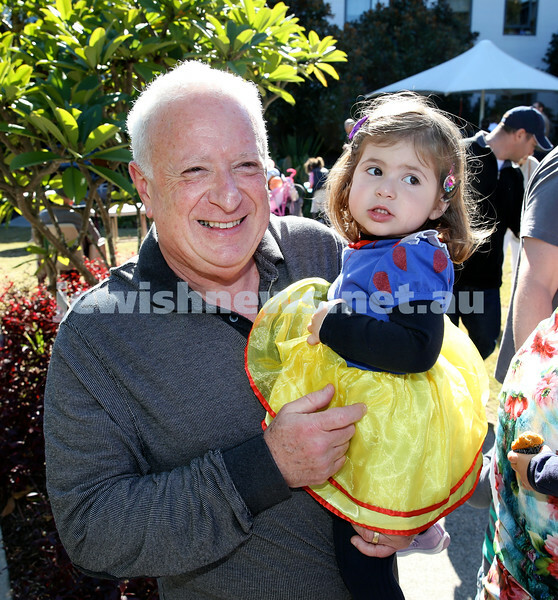 Tony Goodman with his granddaughter Charli. Pic Noel Kessel. 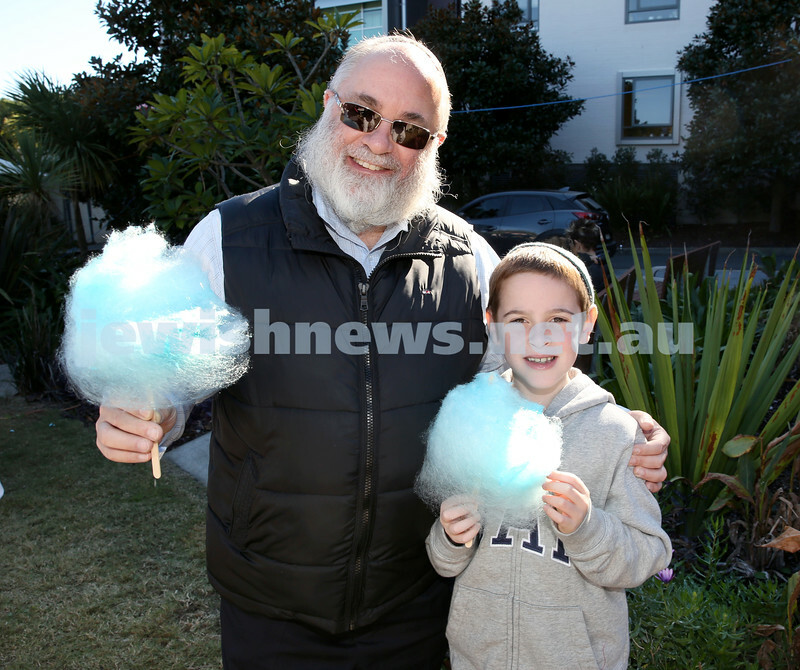 Montefiore Lag B’Omer Family Fun Day. 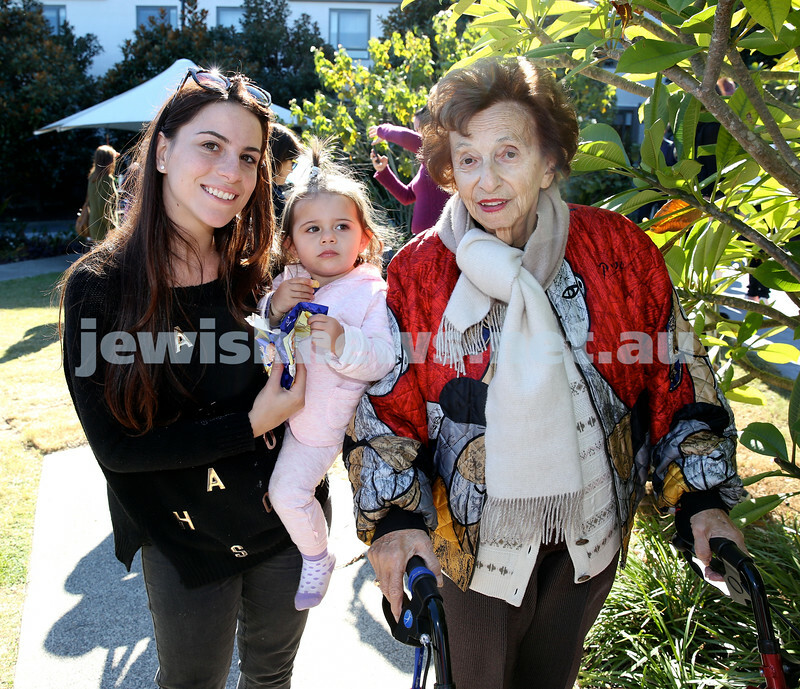 (from left) Suzy & Sophia Reale with Sigrid Westheimer. Pic Noel Kessel. 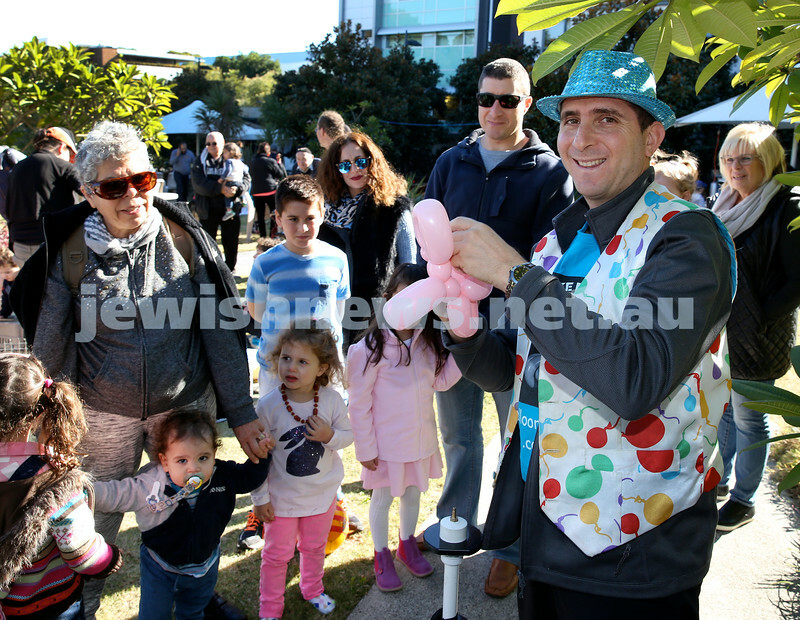 Montefiore Lag B’Omer Family Fun Day. 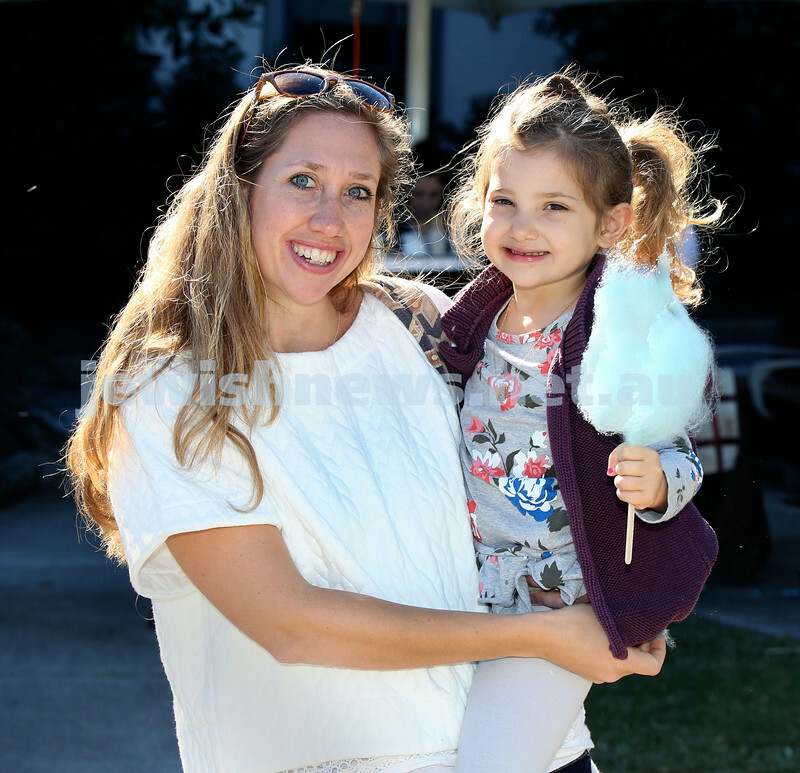 Laura Shapiro with her daughter Scarlett. Pic Noel Kessel. Montefiore Lag B’Omer Family Fun Day. 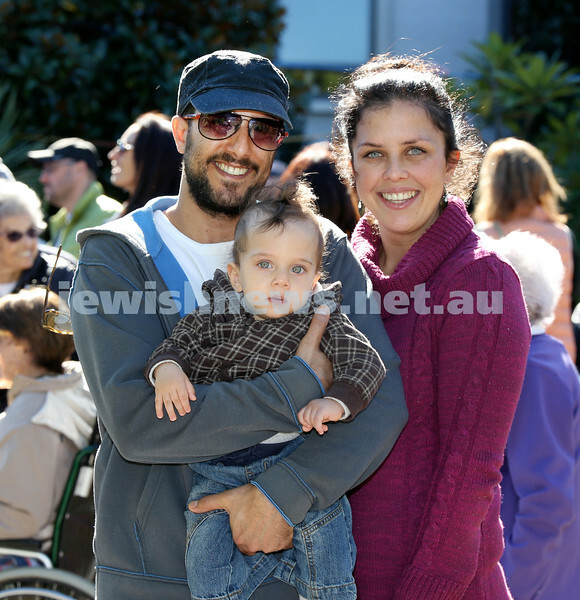 Eran & Shevy Bishri with their son Lev Aryeh. Pic Noel Kessel. Montefiore Lag B’Omer Family Fun Day. 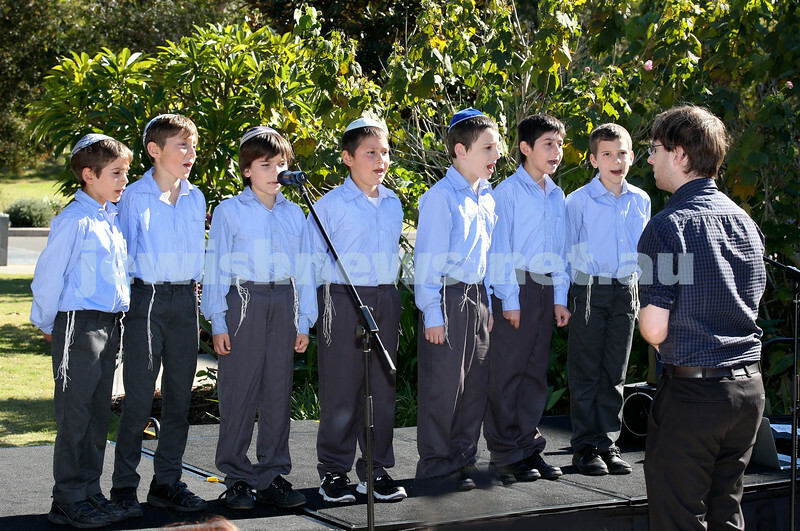 Kesser Torah College Boys Choir perform on stage. Pic Noel Kessel. Montefiore Lag B’Omer Family Fun Day. Shimon (left) & Shmuli Joseph. Pic Noel Kessel. Montefiore Lag B’Omer Family Fun Day. 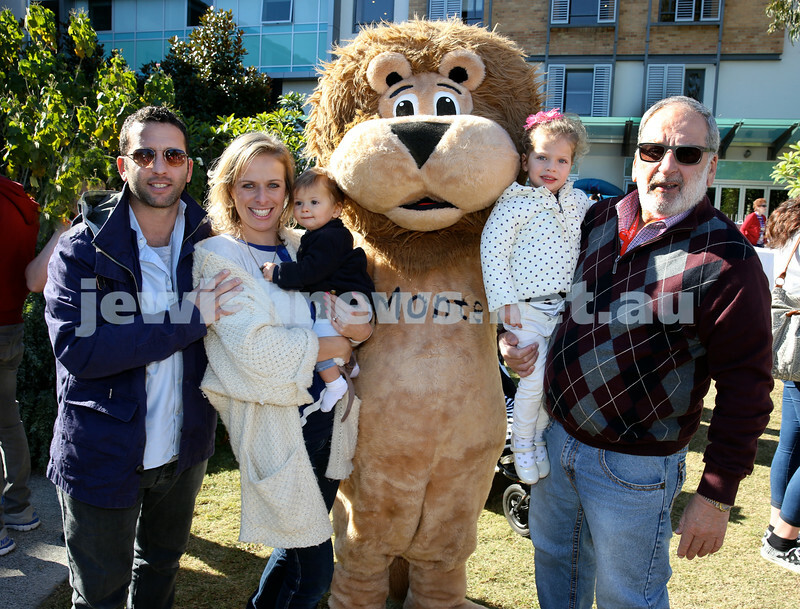 Goldshaft family with Monte Lion - (from left) Rob, Lana, Leon, Ayla, Peter. Pic Noel Kessel. Montefiore Lag B’Omer Family Fun Day. Mt Sinai Students (from left) Oriel Levy, Hannah Shmuely, Maya Segre. Pic Noel Kessel. Montefiore Lag B’Omer Family Fun Day. 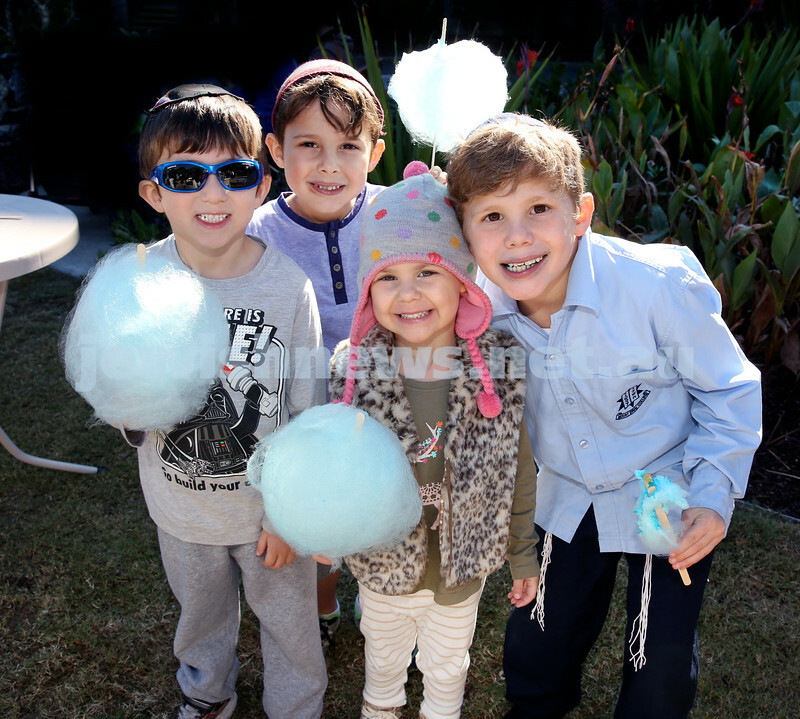 (from left) Gavi Rothchild, Ariel Nagel, Dov Nagel, Libby Nagel. Pic Noel Kessel. Montefiore Lag B’Omer Family Fun Day. 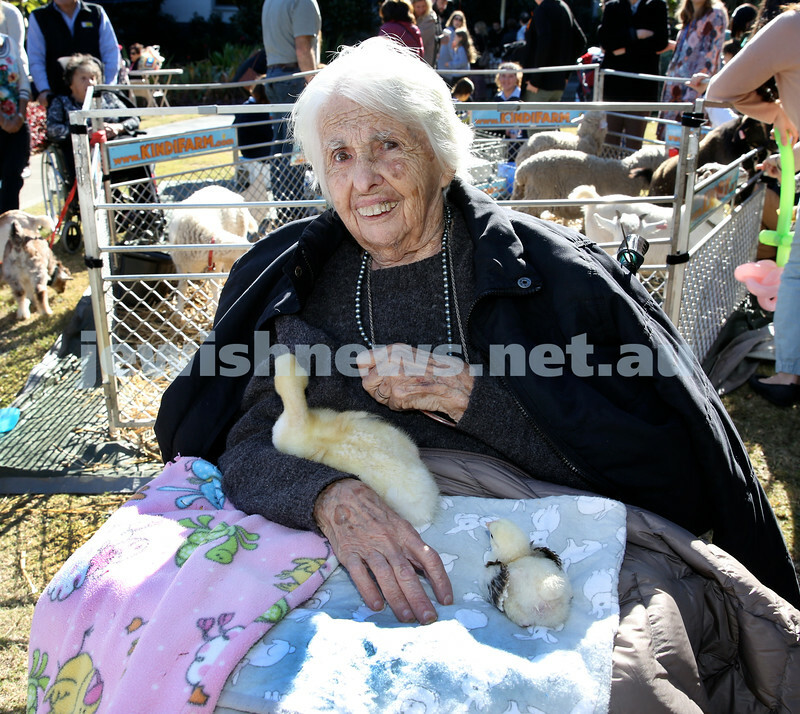 Bonnie Keen with some ducks. Pic Noel Kessel. Montefiore Lag B’Omer Family Fun Day. 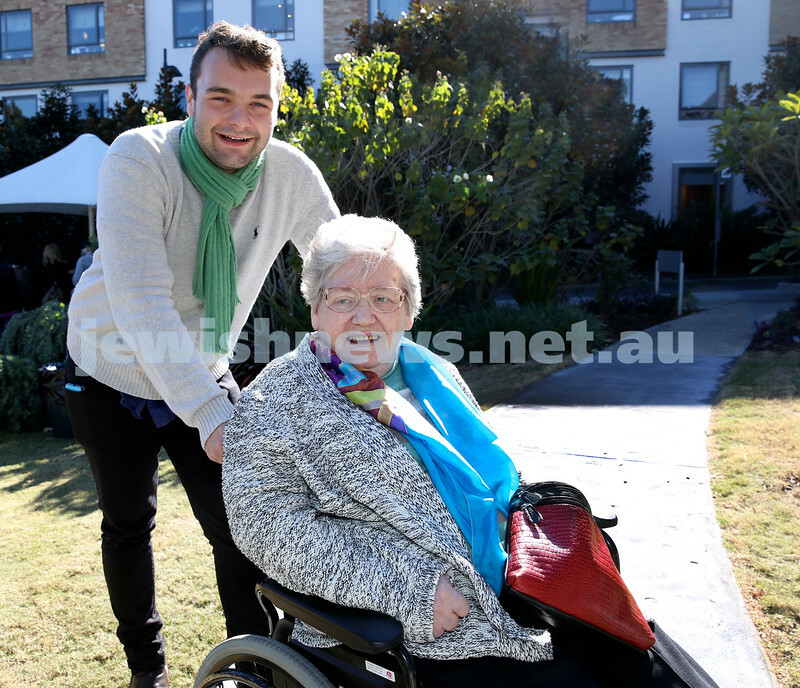 Liam Garman & Agnes Kraus. Pic Noel Kessel. Montefiore Lag B’Omer Family Fun Day. Jenna Dave on a water ball. Pic Noel Kessel. Montefiore Lag B’Omer Family Fun Day. Gavin Nathan with his son Stuart with a duckling. Pic Noel Kessel.